Germany’s biggest bank, Deutsche Bank has shifted an important part of its euro clearing business to Frankfurt from London due to Brexit. The move is unlikely to affect jobs – the work still exists – the bank will only be doing it differently. Earlier this year, the bank had announced its intention to slash over 7,000 roles in cost-cutting efforts, but evidently, this has not happened yet. The change, as reported to the Financial Times (FT) by a company spokesman, is being seen as a victory in the Deutsche Bank’s attempt to get a more significant share of the euro clearing market. It is currently dominated by the London Stock Exchange. Following the Brexit vote, contenders such as the Eurex Clearing, part of Deutsche Börse Group, have been making attempts to steal London’s crown. French finance minister Bruno Le Maire had previously suggested that Brexit could provide eurozone member states a means to gain control of the clearing business. The fight against London’s financial sector supremacy has always been an ongoing battle. A serious blow occurred when it lost dominance in the trading of German government bonds to the Frankfurt-based Deutsche Terminboerse (DTB), Eurex’s ancestor. Using technology, innovation and close cooperation between different parties within the sector, Eurex is now the second biggest euro clearing house and holds a market share of roughly 8 percent. Clearing can be viewed as the “plumbing’ of financial services. In this process, a third-party performs the function of a middleman between a buyer and a seller for financial contracts, where there is an underlying value attached to a share, index, currency or bond. The role of the clearing house is to provide a central point of access to facilitate simpler and swifter transactions. There is also a percentage of risk, as the clearinghouse bears the cost if a single side of the transaction does not pay up. As a kind of compensation for bearing that risk, buyers and sellers deposit the money in a dedicated account with the clearing house. The system is designed to reduce the domino-effect in the event of a debt default affecting the entire system. UK clearing houses have a considerable chunk of the market in euros. Miles Celic, the chief executive of financial services lobby group TheCityUK, tells Sky’s Ian King about euro clearing and its significance in London. The UK accommodates both the biggest Over-The-Counter (OTC) Euro foreign exchange transactions market and OTC interest rate derivatives market, worldwide. 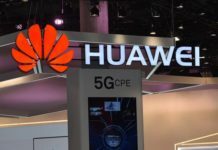 Dealings to the tune of about 1 trillion euros occur in the UK on a daily basis, a considerably larger volume as compared with the 395 billion euros that are dealt with daily in the United States. Clearing is considered to be an essential ingredient for financial stability. However, Deutsche Bank feels that the fallout of Brexit is threatening this financial stability. It could due to material risks likely to develop in the derivatives market after Brexit. This was pointed out by the Bank of England earlier this year. Sewing’s predecessor, John Cryan first initiated Deutsche Bank’s clean-up operation over the last three years. However, Cryan had burdens with a legacy of long-pending issues which bogged him down and prevented him from implementing significant reforms within the organisation. He was more like a demolition man trying to break up large chunks of the organisation into manageable parts. Now, Christian Sewing has the herculean task of rebuilding the bank from those various fragmented sections. 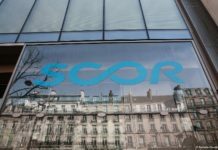 The new strategy according to Sewing, is to reinforce the bank’s European and German customer base and pull out of areas which have proven to be costlier and riskier. Sewing said that the bank is committed to its international investment banking operations. There is a need to “concentrate on what we truly do well,” he said. There is a similar occurrence taking place in the United States. However, in this case, the context is slightly different. 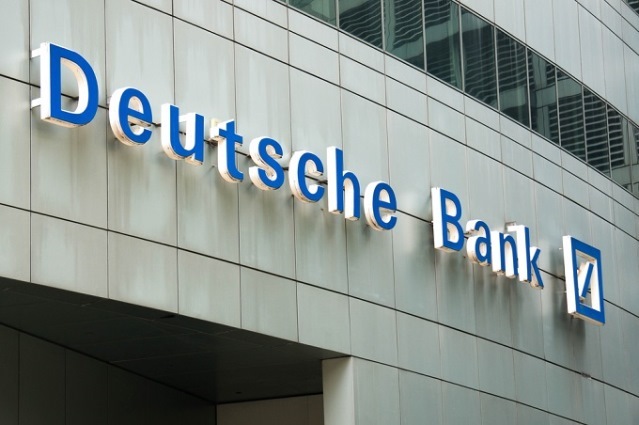 Deutsche Bank, in its attempt to get a slice of the pie along with its US competitors, neglected its domestic private customers and later, even its local corporate customers. This negligence resulted in an exodus of local Deutsche Bank customers to other banks. Big German companies started going to other banks for financing their mergers and acquisitions, and the bank lost much business due to this unwarranted arrogance on its part. 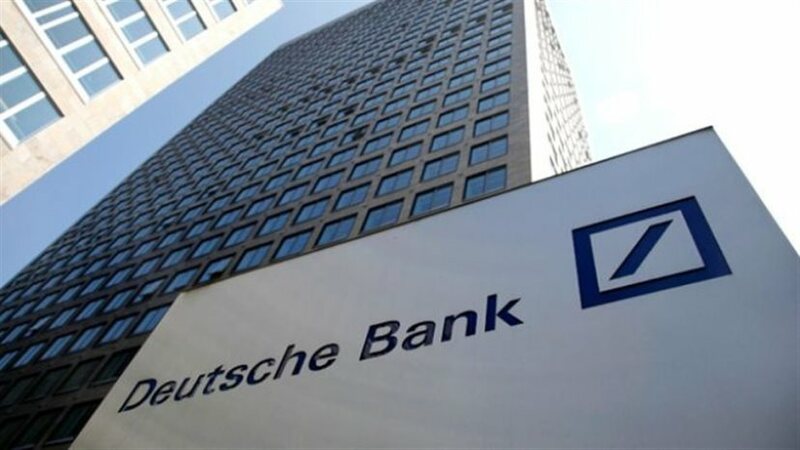 Now, in a bid to repair the damage caused to its domestic customers, Deutsche Bank wants to focus more on the domestic market, projecting “commitment instead of arrogance.” Although according to Christian Sewing there will be no withdrawal from US business, experts feel that it will eventually happen, but perhaps in instalments. Experts have compared the presence of Deutsche Bank in the US to Volkswagen’s business operations in that country. Just like the way Volkswagen’s business has declined to a negligible level in the recent years, they feel that Deutsche Bank will perhaps be likely to travel along the same road, maybe finally maintaining a nominal presence there. With the onset of Brexit and recent developments in Deutsche Bank, it becomes apparent that the organisation is going to be conducting business in a very different way in the days to come. It seems that several changes and restructuring of the bank will take place under the new leadership of Christian Sewing. Like several other banking organisations who have undergone downsizing and streamlining their financial operations, Deutsche Bank has seen the writing on the wall. One lives in times where business is valued if it is profitable; or else, it’s not a business worth having. Deutsche Bank’s move out of the UK can be interpreted as a step in the right direction, provided that the new leadership can make intelligent decisions according to the changing times.